​So you are invited to a baby shower? Excitement and tears cannot be held when someone close to you announces the arrival of the little bundle of joy! The moment of happiness soon becomes a tall task when you have to find baby gifts- one that is unique, useful, and awesome. Before you bring the whole market down, we will help you pick some of the best baby shower gift ideas. 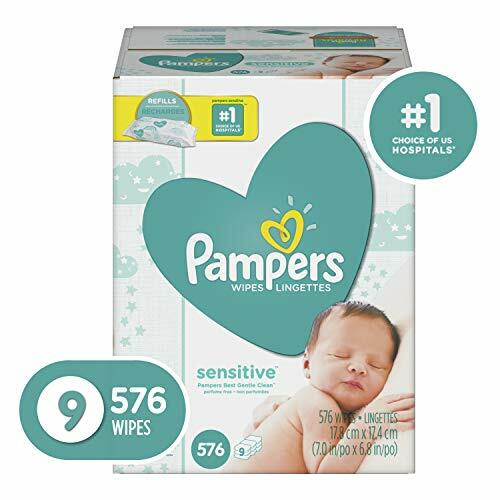 Whether it is a baby boy or a girl, you will never go wrong with some of the greatest baby shower gift ideas. 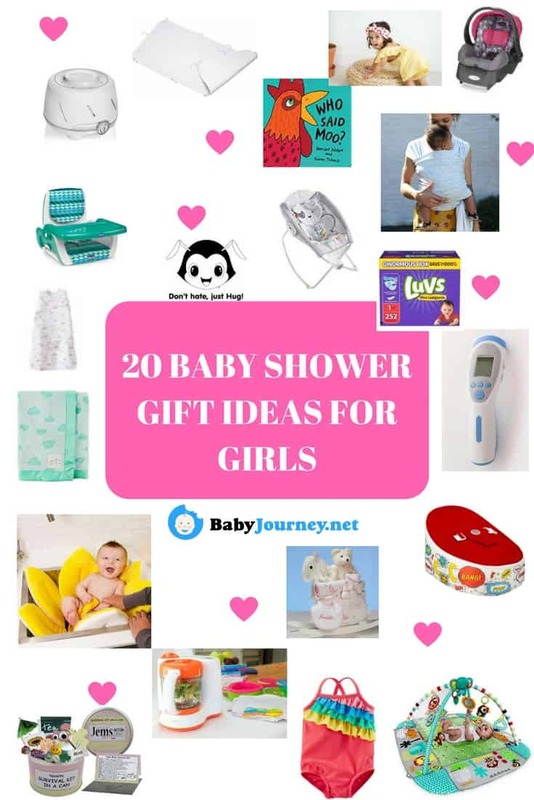 In this article you find the some of the best pick to buy a gift for a baby girl. 5. Diapers to keep her dry! 6. Let her bloom like a flower! 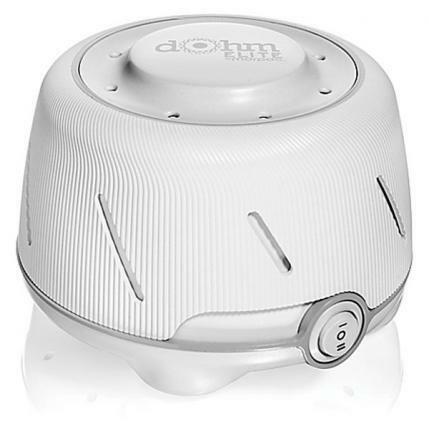 The Marpac Sound Machine is a soothing device. ​What better gift you can think of than a Sound machine? The machine is like a magic wand for the new parents who do not think much about the little sleep they will get for the next few years. Other than The Marpac, there are various sound toys which make soothing noise to help babies fall asleep quickly. The Quick Change Crib is a three-layered protective mattress to keep your baby dry. The only worry of the new parents is how to keep the baby dry and comfortable. 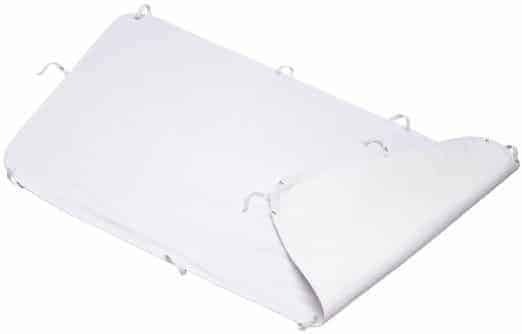 What better gift you can think of that, a quick change crib sheet that gives three layer protection. Gift a quick change crib and the new parents will thank you every time the baby stays dry and comfortable. 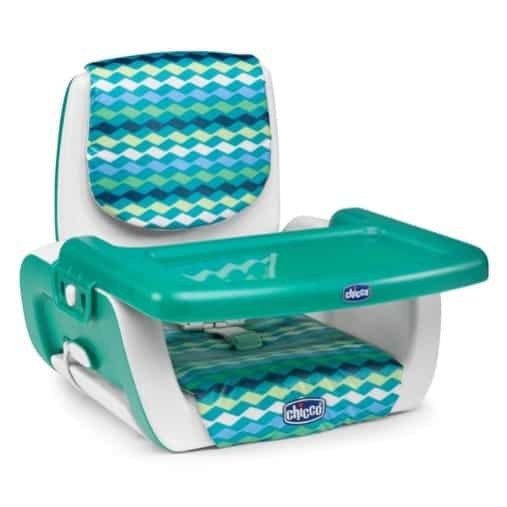 The Chicco Booster seat is suitable for 6-month-old to 3 years. The bumbo booster seat is 3 in one seat is adjustable according to the baby’s need. The baby stays calm and loves sitting on the seat while you feed her. What more does a new mom want than a relaxing and calm baby enjoying her food? The Fisher Price Rock and Play gives your baby a comfortable sleep. Everyone loves to rock and play with a baby. 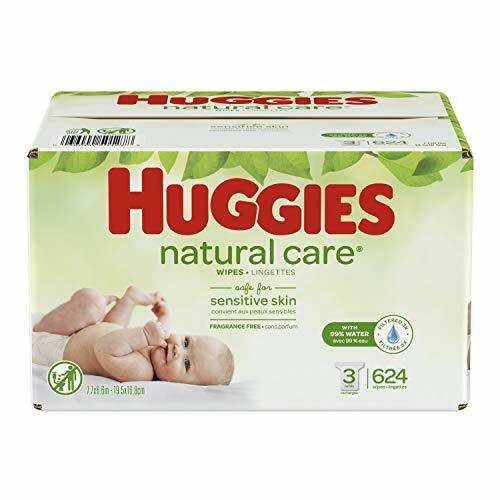 If you are planning to gift something to the new baby, then this is a perfect buy. 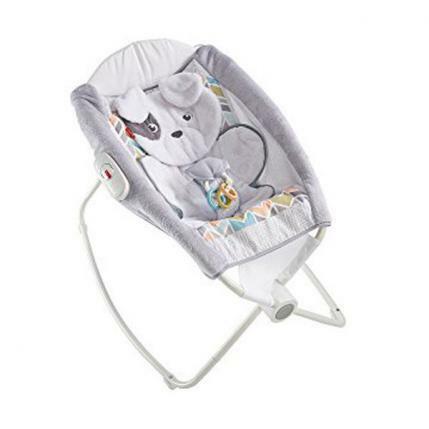 The rock and play is an incredible rocker, easy to use, and loved by all! The design is perfect to make the baby happy and cheerful while she enjoys her play time! 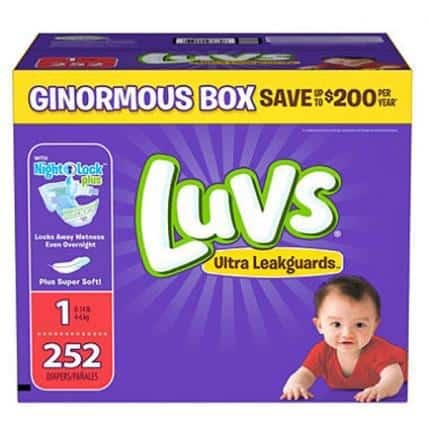 Keep the baby dry with all-time diapers! ​No new parent is ready for this big change. They might not be acquainted with the usability of the diaper! 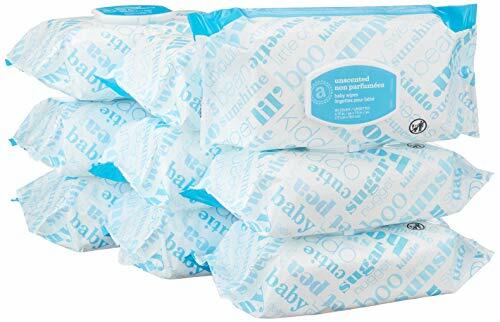 You might find it a foolish idea, but diapers are the only stuff that no parents can deny. 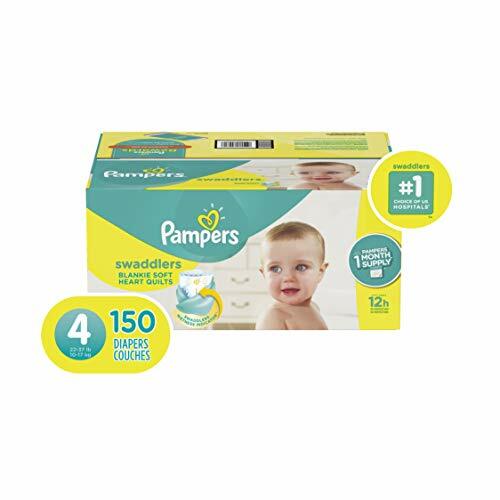 The first child or the fourth kid, every parent needs a packet of the diaper for their baby. 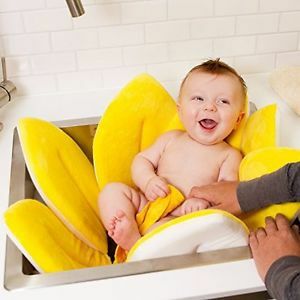 Give a Cuddly bath to your baby with this blooming bather. Gift this amazing blooming bather to the newborn girl. Like a princess, she will love to bath in the virtual puddle that fits into any sink. The blooming puddle bathes fit into any sink, and the baby will instantly get attracted to the vibrant colors. 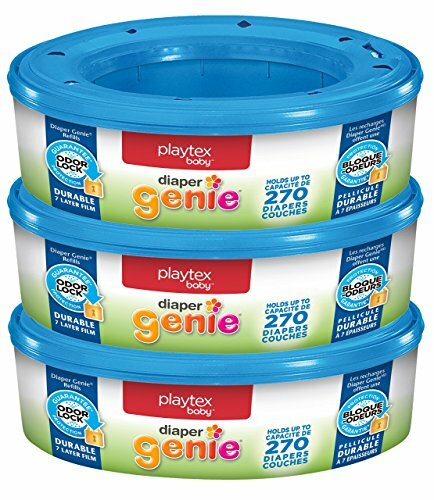 New parents will love the idea and put aside the hard plastic tub! 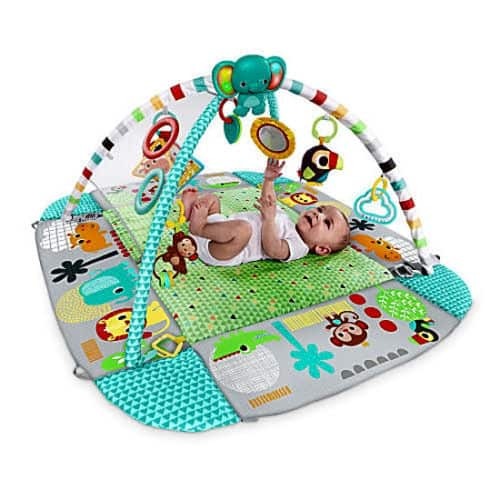 Switch to the active mode with this Fisher price Playland! Every new couple wants to have some private moments while the baby is having fun. Gift them a Playland for the little princess. The Playland is equipped with small toys, mirrors, and attractive goodies to keep her busy, while the parents spend some time together. The baby stays occupied and enjoys some activities on the play mattress. 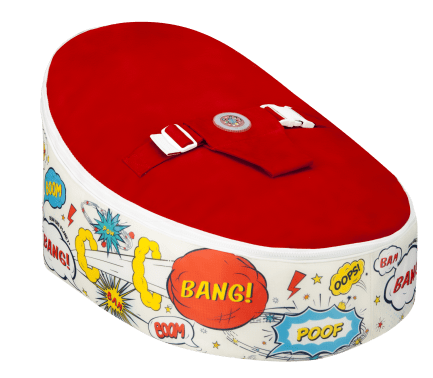 Give a snug hug to the baby with this cream boom bang pow baby bean bag. The baby bean bags are specially designed to give them a comfortable sleep. 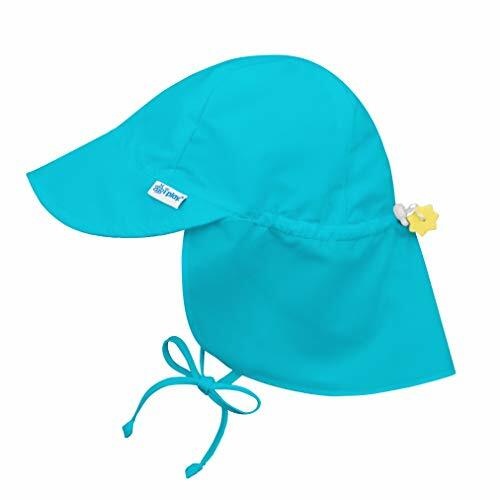 The bean bag is soft, cuddly, and super comfortable dig in bags where the baby will love to take her nap without any distraction. While the baby takes her nap, the new mom can take some rest as well. 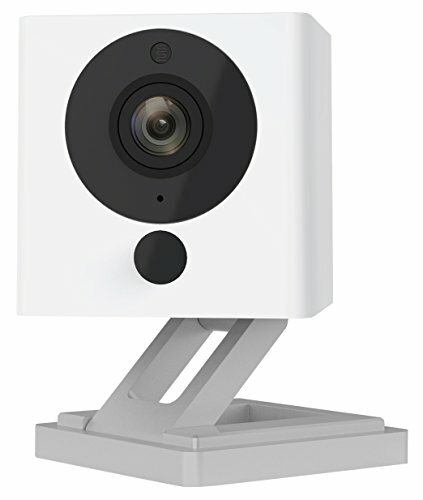 This gift will double up for the new mom and the little bundle of joy! 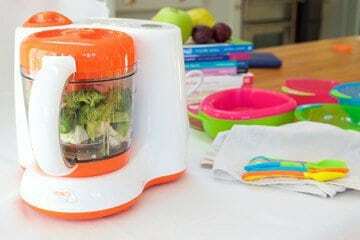 The Vital Baby 2 in 1 Steam and blend gives an ideal Cooking time With a baby. Gift some beautiful food blender specially designed to uplift the baby’s mood. They come in different shapes and sizes to grind a scrumptious meal for the little girl. The blenders are equipped with fancy sippers to feed the babies as well. These blenders are great gifting ideas as they can be used for longer period. 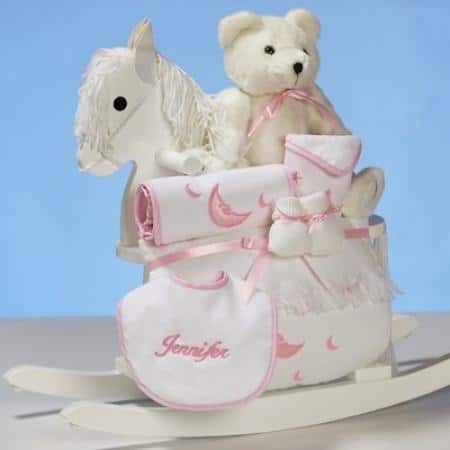 The personalized rocking horse gift set is a wonderful gift. Every baby loves to bath. They look cute and adorable when draped with bright and colorful bathing towels. Bath time Gift sets are splendid baby shower gifts for both boys and girls. 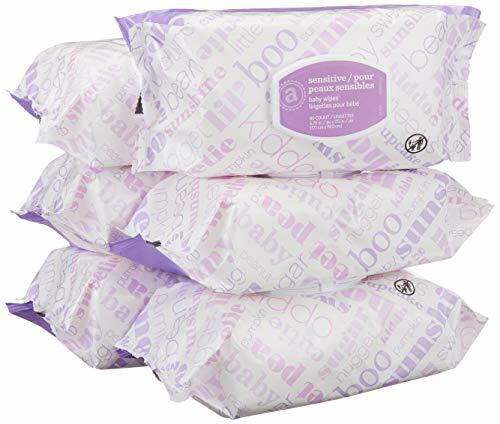 In those intimate moments when the new mom is trying to figure out the needs of the baby, the bath sets are exactly what she needed at the time! Keep the baby healthy with the vive health thermometer. A mother always worries about her child’s health. Show that you support her and care for the baby by gifting the non-contact thermometer. This is a handy gift that every mother will appreciate. 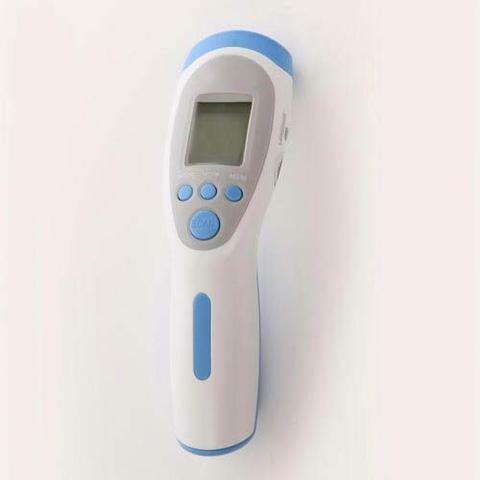 The non-contact thermometers will detect the temperature without disturbing a sleeping baby. 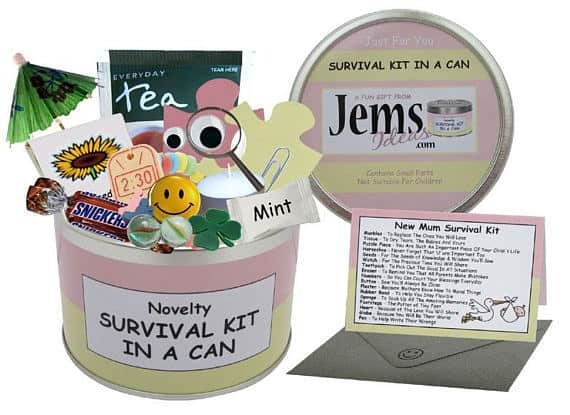 Save the new mother with some personalized survival kits. If you are in no mood to hop the market and want to gift something personalized, create a mommy survival kit. Take a bottle, jar and add all the small baby stuff like, wipes, nail cutter, baby balms, talcum’s, and other things that you find. Attach a personalized note to the jar, and the new mother will appreciate it. Gift the Little baby her first step to reading. Learning has no age limit, so why not start it from the early age itself. 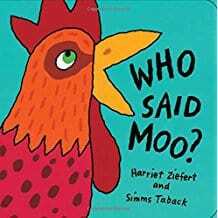 Gift the set of phonetics book or picture book to the new mom. It will help her to keep the baby busy and teach some new words every day. 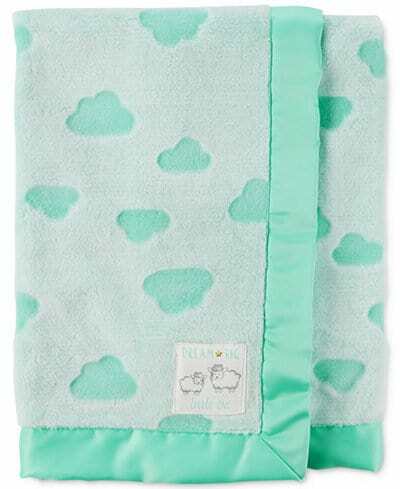 The Macy's reversible blanket is an awesome pick for both boy and girl. You might find my bias towards girls, but there is no doubt baby girls are the super adorable babies. Gift them the reversible blankets with beautiful designs and add to her cuteness. There are many beautiful designs you can choose from! 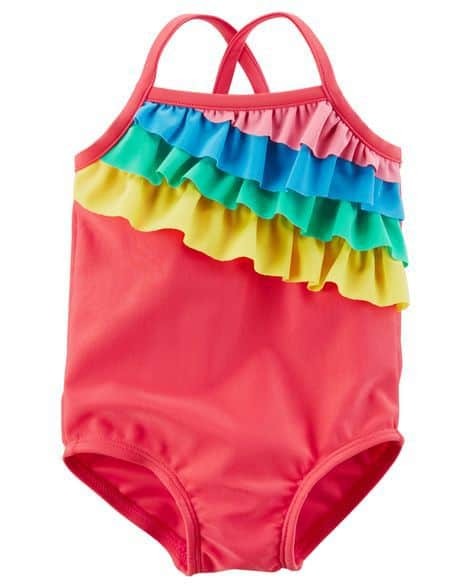 Pick this rainbow color carters swimwear for a baby girl. Girls love to dress, and when it is about swimwears, every baby loves to play with water. The pretty swimsuits and bikini for the girls are the best baby shower gift one can think of. 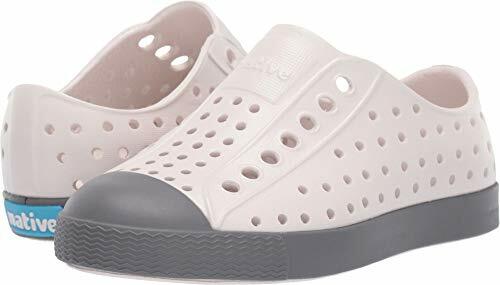 They are convenient to wear as well. You can gift one matching set for the mom for a mom and baby time. Pacifiers are cute gifts for babies. Irrespective of a boy or girl, pacifiers are the best friend of the babies. 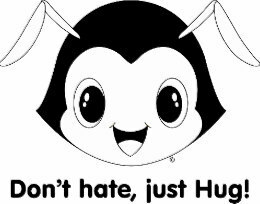 The huggable pacifiers are loved by the little bunnies as they are comfortable to hold and keep them calm for a long time. They are available in various shapes and sizes that make a soft toy as well. 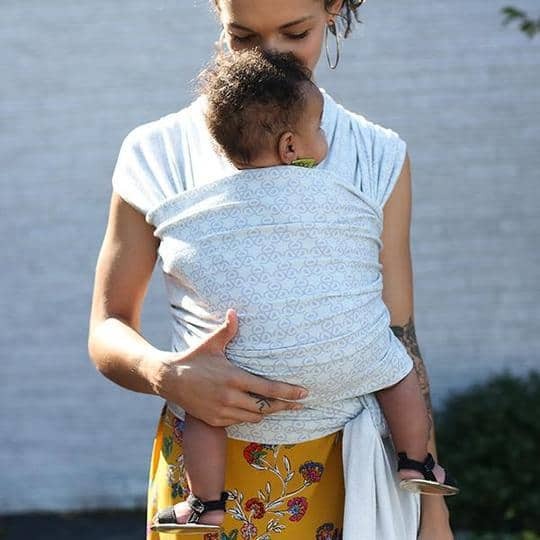 Cuddle your baby with this boba wrap. Baby wraps are becoming popular with the parents these days. They are convenient to carry the babies and keep the hands free. New parents may not be aware of these functional accessories. Gift this boba wrap and show that your care for them. 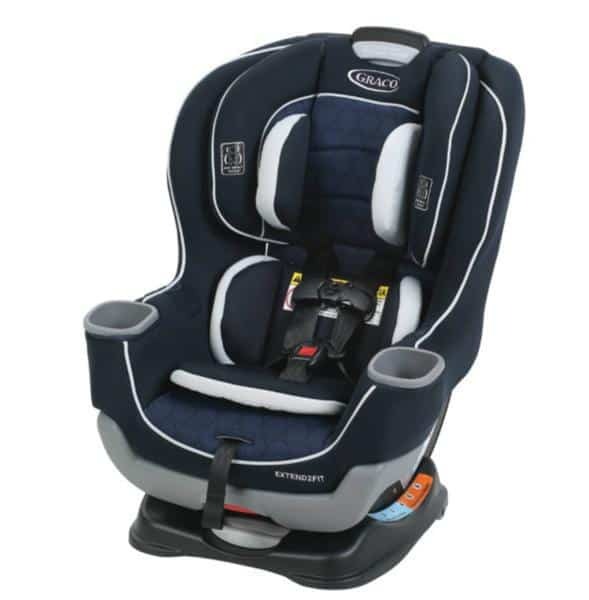 This infant baby car seat is ideal for the safety of the new baby. If the new parents drive with the new baby, gift them a car seat. A car seat is important for safe driving with small babies. New parents usually forget that they have to carry a safety gear for the babies. When they have this gear handy, they will never forget to take it along! 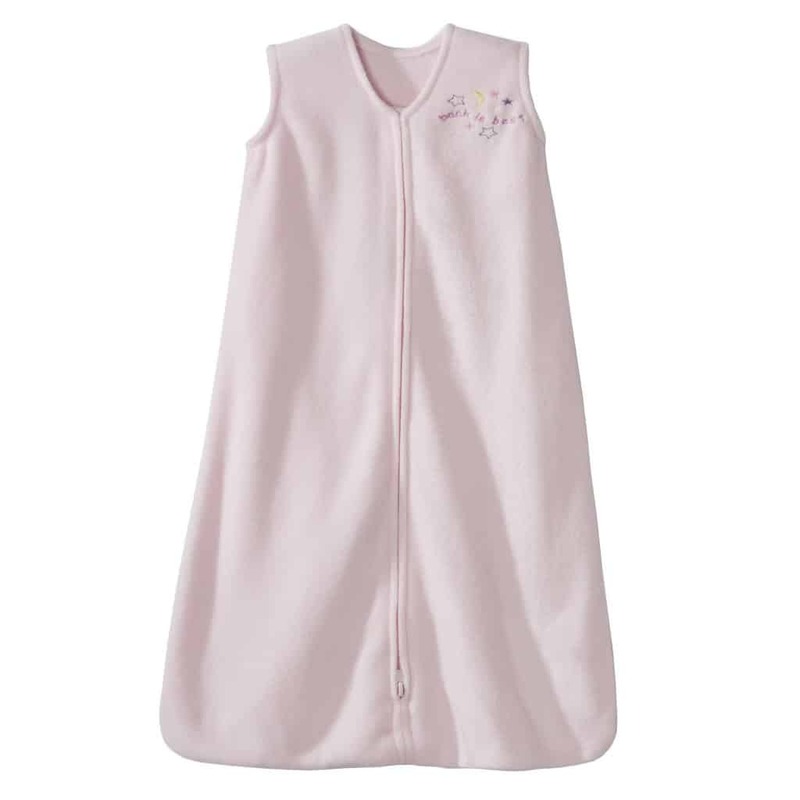 The Kohl's Wearable sleep sack is an amazing way to make your child feel comfortable. Sleep sacks are important to keep the baby warm in harsh winter. The design of the sleep sacks is specially created to suit the size of the baby. 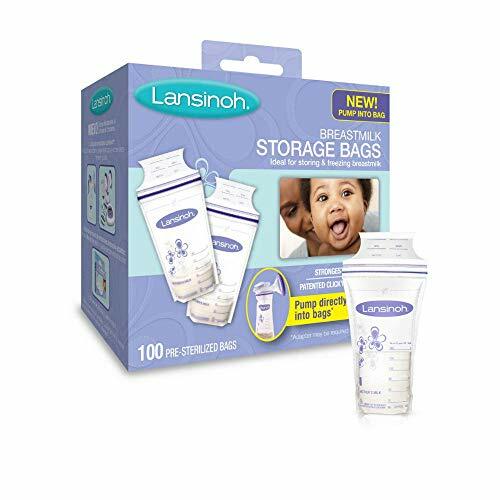 The zip lock designs are created to give comfort to the baby. When the baby is comfortable, new mothers can have some relaxing time as well. Find an amazing collection of hair accessories in Baby bling bow. If the baby is a girl, you cannot forget some beautiful hair accessories for her. New mothers will love to dress her little princess, and the hair clips will add beauty to her traces. Make a gift hamper of hair accessories including hats, caps and funky clips for the princess. Picking a perfect gift can be a big task, but when you know it is a baby girl, you can surf from the wide options in the market. From dresses, accessories to new baby necessities; there are varieties of stuff you can choose from. This article is an attempt to reduce your stress of finding a perfect gift. I have put together some of the unique items that you may pick as a perfect baby shower gift for girls.